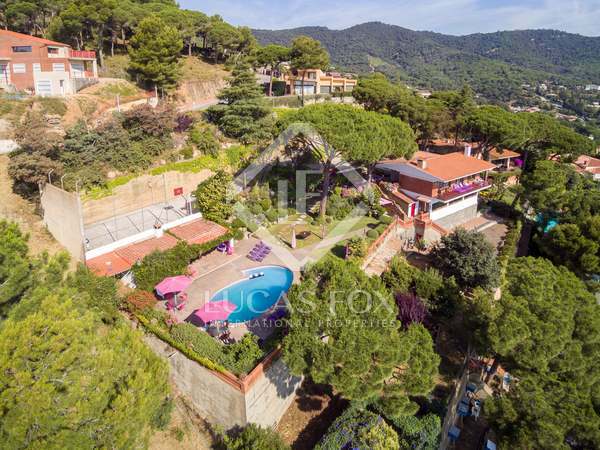 Unique, modern house for sale in Cabrils on the Maresme coast, fully furnished and with breathtaking views. 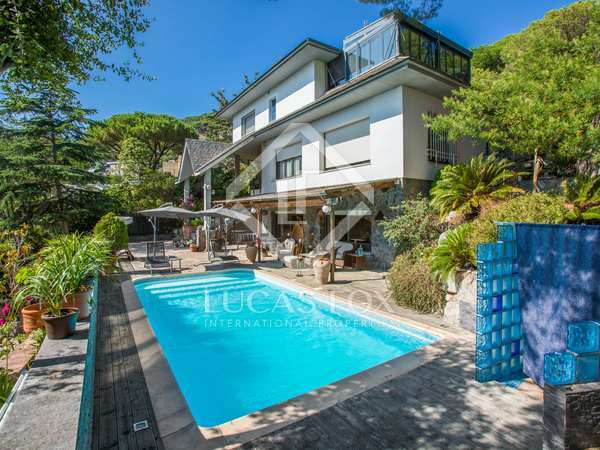 Elegant villa in Cabrils boasting incredible sea views and large spaces with high ceilings. 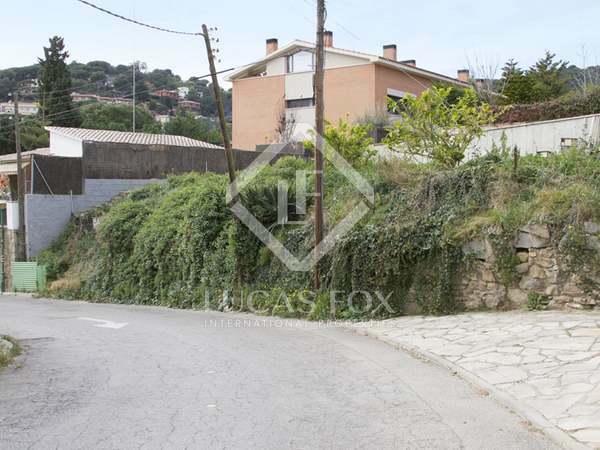 Mediterranean-style detached brick house with 4 bedrooms located in the charming town of Cabrils with breathtaking sea views from its garden and swimming pool. 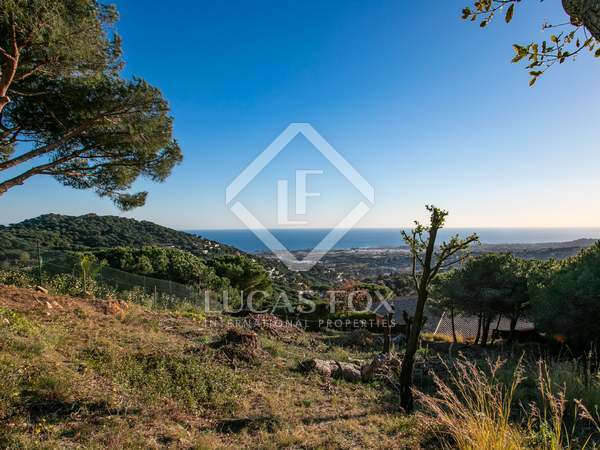 Large building plot for sale in a hilltop location with breathtaking sea views, 2km from the centre of Cabrils. 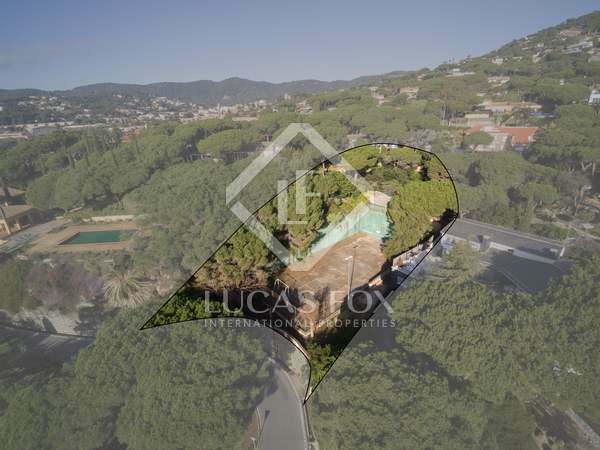 Designer property with infinity pool and garden on the Barcelona coast. 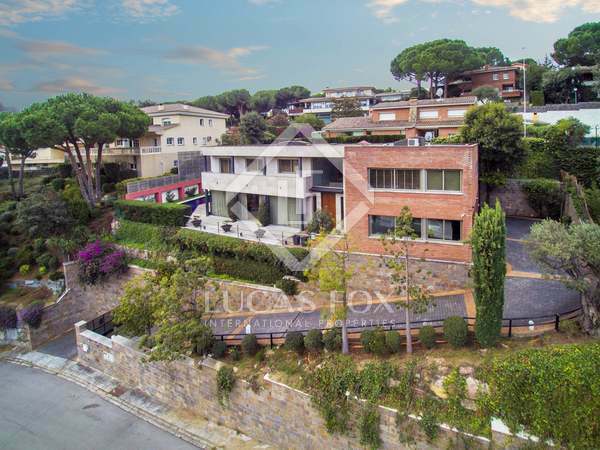 Built in 2009, in the pretty Maresme village of Cabrils, close to the sea. This beautiful home has been built over 3 levels with designer finishes. 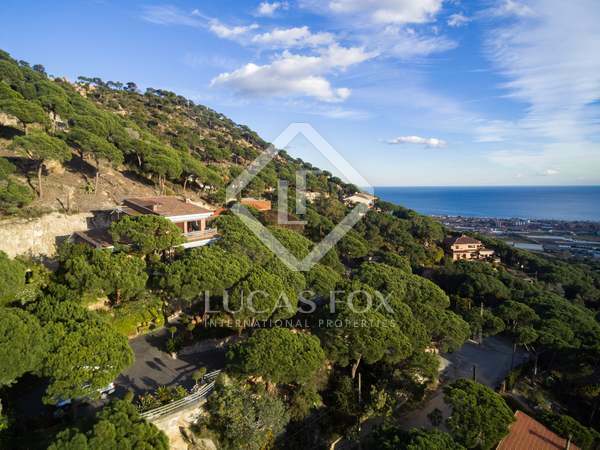 Situated high up on hill around 30 minutes from Barcelona, it benefits from stunning village and sea views. 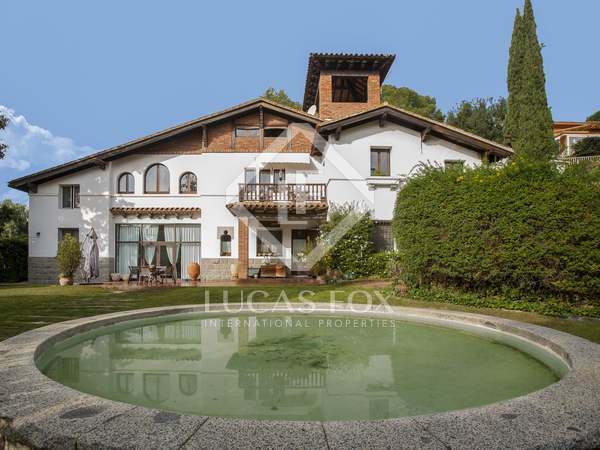 Detached house of 650 m² with 6 bedrooms, 5 bathrooms and a lovely garden and pool on the generous south-west facing plot, in the exclusive Montcabrer neighbourhood of Cabrils. Large house in excellent condition with beautiful village views, for sale a few minutes' walk from the centre of Cabrils. Rare opportunity to acquire a 390 m² house which is internally divided into 2 separate dwellings, on a generous plot in the centre of Cabrils. Fantastic 5-bedroom house with magnificent sea views and a large garden with a swimming pool, just 5 minutes from the centre of the picturesque town of Cabrils. 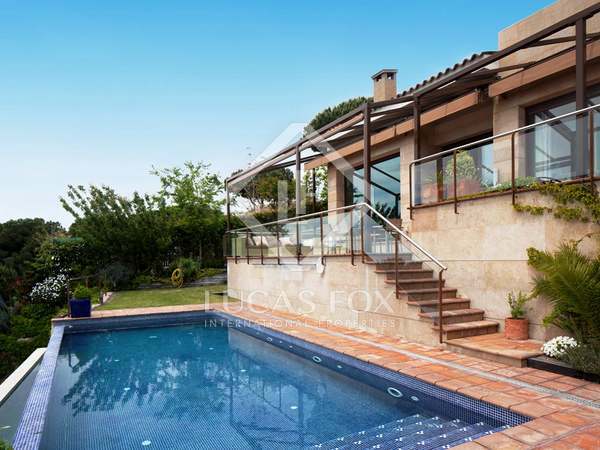 Detached 4-bedroom villa with garden and pool for sale in Cabrils. Detached, chalet-style property with large garden and pool for sale in Cabrils. 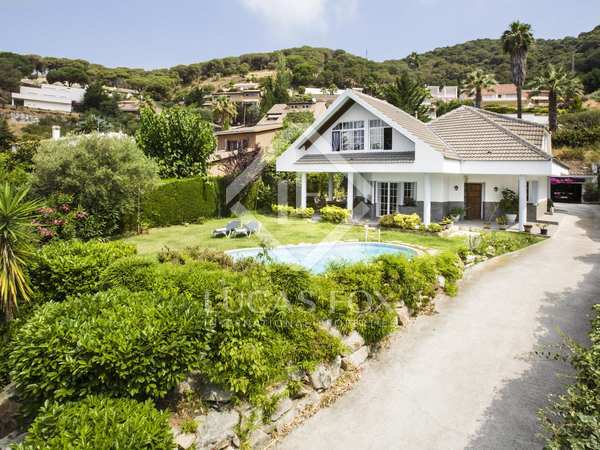 Spacious 4- bedroom Mediterranean villa for sale in Cabrils with a large terrace, swimming pool and sea views. 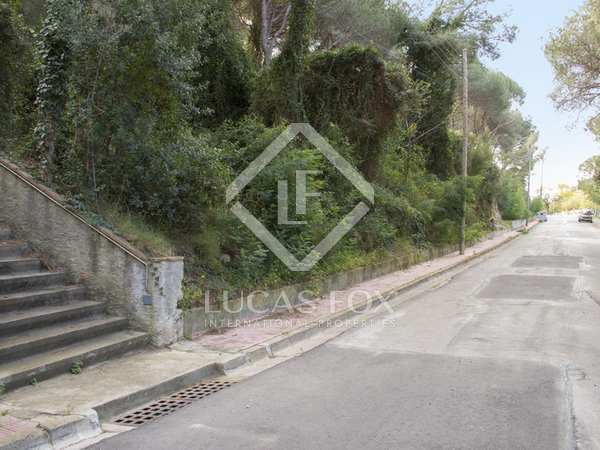 Investment Opportunity: Large plot to buy in a prime residential area of Cabrils on the Maresme coast.